Waterways Ireland wishes to advise masters and owners of vessels that tree trimming will take place on the Jamestown Canal up until the end of February 2018. 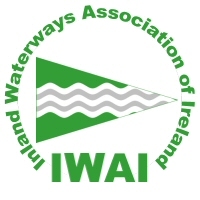 Masters of vessels should proceed with caution and comply with guidance given by Waterways Ireland staff. 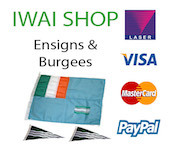 Waterways Ireland apologies to their customers for any inconvenience caused.